Subscribe to any of our email newsletters in a few clicks. Don't miss out on any of The Federalist's great content, from daily updates from new articles on the website, to our exclusive daily newsletters, to information about our daily radio show featuring A-list guests and personalities. Sign up today and stay informed. 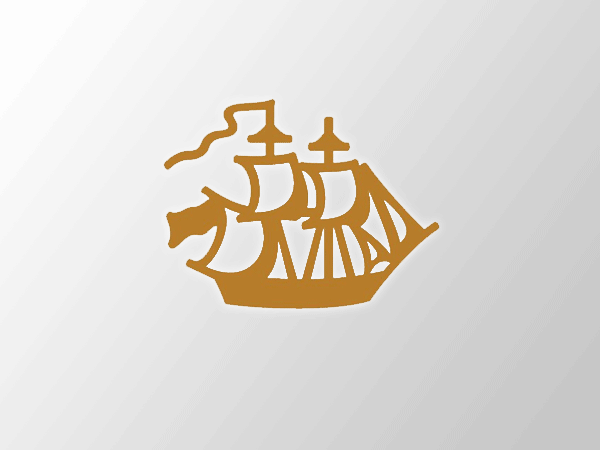 The Transom is a daily newsletter written by The Federalist's Ben Domenech for political and media insiders, collecting news, notes, and thoughts from around the web. 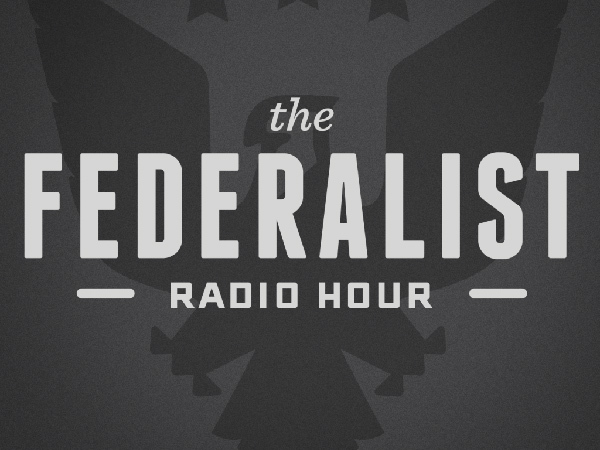 Ben Domenech interviews the key news makers every afternoon on The Federalist Radio Hour, one of the top political podcasts on iTunes. 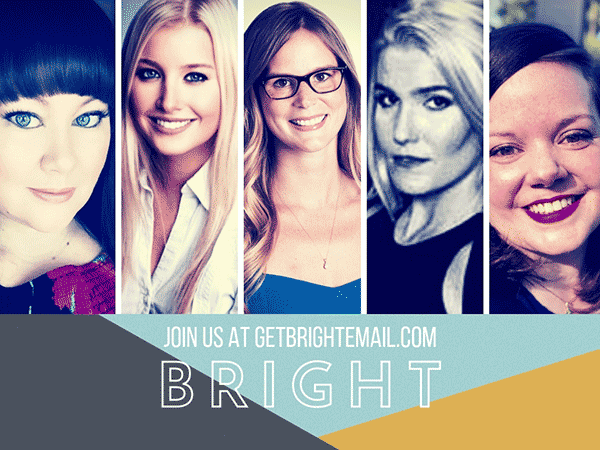 BRIGHT is a daily newsletter by women and for women that gives readers a rundown on the important pop culture and political news. Be informed. Be inspired. Be BRIGHT!  Don't miss any of the great articles published by The Federalist. Sign up to receive an e-mail each morning with links to all of the latest articles. 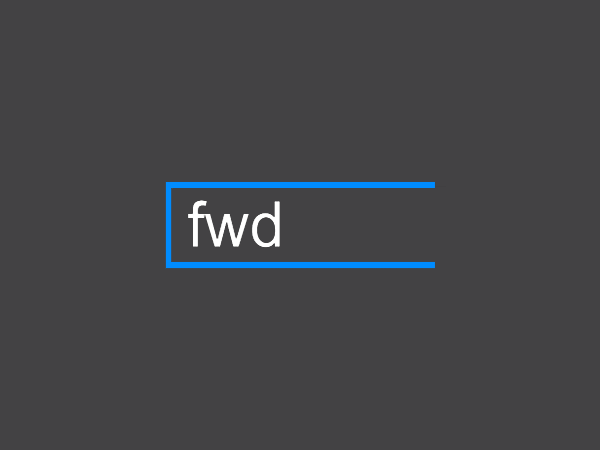 fwd offers the latest technology news, commentary, and reviews, from smartphones and computers to Silicon Valley and emerging technology. After you have made your selections, hit the subscribe button. Thank you. Your newsletter subscriptions have been submitted!